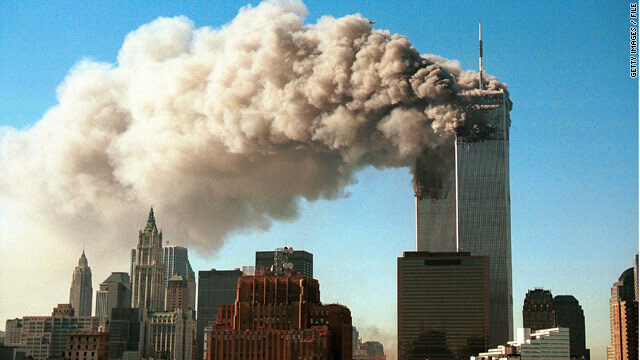 Washington (CNN) -- Almost six years after issuing a landmark report on terrorism, the heads of the 9/11 Commission on Wednesday expressed frustration that more progress hasn't been made on several of the commission's key recommendations. Of special concern: roadblocks to sharing intelligence, the inability of first responders to communicate on common radio frequencies and the plethora of congressional committees that oversee the Department of Homeland Security. All of the problems are bureaucratic in nature, but threaten public security, said former commission Chairman Thomas Kean and Deputy Chairman Lee Hamilton. "We were advised the other day that we should all feel pretty good about the (federal government's) accomplishments," said Hamilton. "The problem, of course, is that the attacks keep coming -- over Detroit (on Northwest flight 253), in Times Square, at Fort Hood." Said Kean: "The public is willing to accept anything in the name of security. And they've accepted all sorts of inconvenience. ... The public is with us. And so what we need is the technological and governmental will to get these things done and get them done yesterday." Testifying before the House Homeland Security Committee, both men lamented the inability of Congress to streamline its oversight of DHS, saying the department must answer to more than 100 committees and subcommittees, draining its resources. "I don't know of any tougher problem" than reorganizing Congress, Hamilton said. "I know how difficult and sticky it is and what passion it arouses in Congress." But, he concluded, "You have to get your house in order." Kean called on the president to reconstitute the Privacy and Civil Liberties Oversight Board, which, he said, has been dormant since 2007. "We got massive capacity now to develop data on individuals, and we need somebody to ensure that the collection capabilities do not violate our privacy and the liberties we care about," Kean said. Hamilton on Wednesday made one recommendation that went beyond those made by the 9/11 commission: he called for a national ID card. "The necessity of having an accurate identification is key to homeland security, I believe," he said. "I know there's objections to that on the left and on the right. Someday we'll get there. Other countries have it and we're going to have it for a lot of purposes, but certainly in controlling our borders," he said. "We have to have confidence in identification or the system just doesn't work."